Multi-family residences in Westchester County come in all styles and sizes – allowing for endless possibilities and investment opportunities. The answers to these questions are crucial because owning a multi-family home means committing to your role as landlord or landlady. Unlike single-family residences where you only have to deal with a lone tenant, multi-family homes require you to manage two or more tenants – along with any issues that arise from this arrangement. The payoff can be satisfying, however, if you have more doors to rent out, choose your tenants well, and commit to your role as landlord. But you can eschew the role of manager altogether and become a passive owner by getting someone to manage your multi-family residence professionally. Multi-family homes are popular both as an investment and as a housing option for those who are starting out in real estate. Here are the other perks that come with multi-family homes. If you’re a homeowner, you’ll find that multi-family residences are considerably easier to manage than multiple single-family homes in separate locations. No need for you (or your property manager) to drive around town to check on your investments. Multi-family homes with four units or less don’t require special financing. The demand is high for this type of real estate, especially with more people choosing to move into apartments. You can spread the cost of maintaining multi-family dwellings over multiple units. This way, you don’t have to spend more for upkeep and repairs. 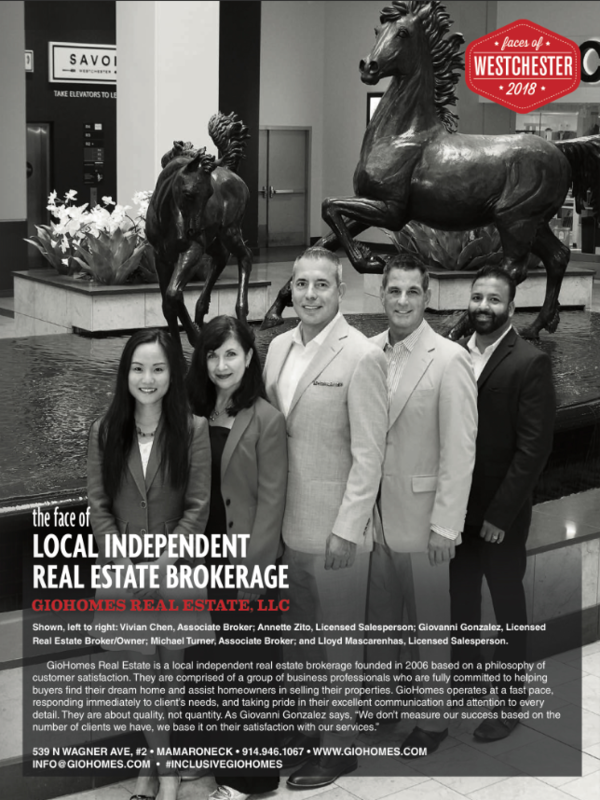 To know more about multi-family residential properties, contact us at 914-946-1067 or info@giohomes.com. We look forward to hearing from you!